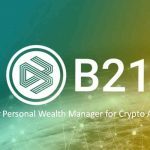 The team behind the first cryptocurrency debit card today announced the launch of B21, the first personal wealth manager exclusively for crypto assets. 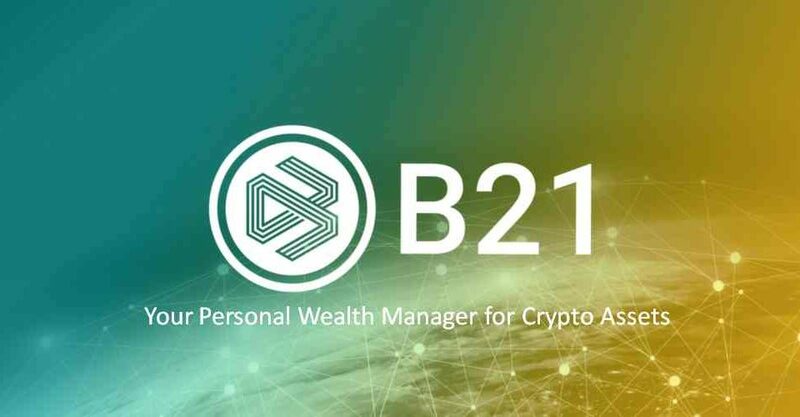 B21 is an easy to use mobile app to invest in cryptoassets like Bitcoin and Ethereum. B21’s mobile-focused investment platform allows anyone to create their own portfolio of cryptocurrencies, including Bitcoin, Ethereum, EOS and many others to be determined by users’ votes. Until now, investing in cryptocurrencies has been prohibitively complex, preventing the general population from participating in the crypto ecosystem and discovering its potential. According to their website, B21 claims to beat the competition when it comes to cryptoassets investing, with our simple focused app, anyone can get started today. 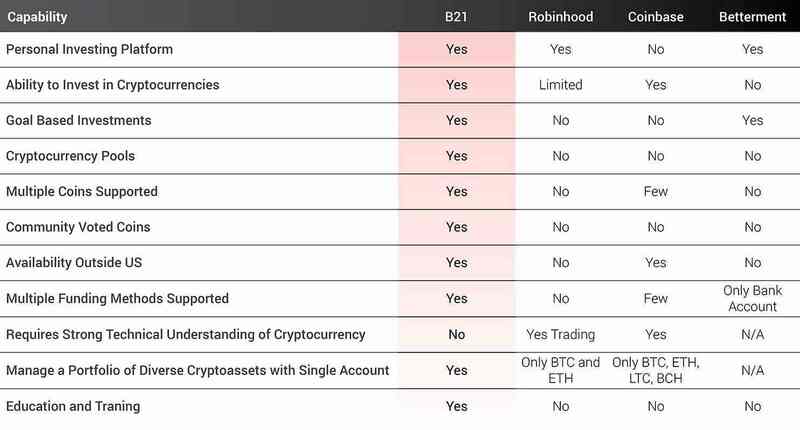 Below is a side-by-side comparisons of B21 to Robinhood, Coinbase and Betterment. Much like traditional investing apps and services, B21 lets users set goals, contribute funds, and track progress through an easy-to-understand dashboard. Uniquely, the B21 wealth manager provides tailored AI-powered investment advice to users based on in-depth research into individual tokens. This helps users build a portfolio catered to their risk preferences and investment goals. B21 will offer additional personalized portfolio services for high-net-worth clients. At launch, the app will be available for iOS and Android and investors will be able to fund their accounts in their own local currency. B21’s team previously came together to develop the industry’s first crypto-linked debit cards, which were implemented by the industry’s leading cryptocurrency wallet and exchange operators. 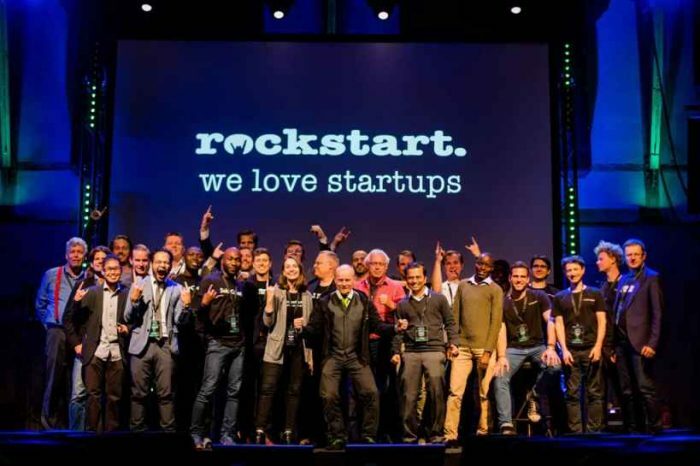 They are now leveraging their experience to deliver a world class crypto investing platform for mass market users. 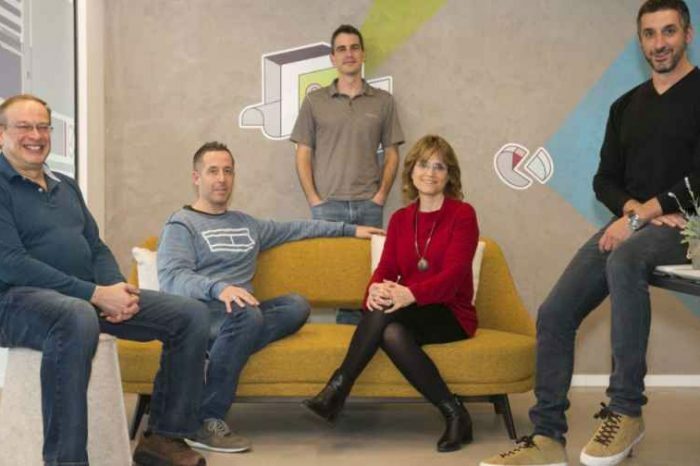 The team holds eight patents in mobile payments and payment processing, and has worked with companies including PayPal, Telefonica, First American, Sprint, and Qualcomm. 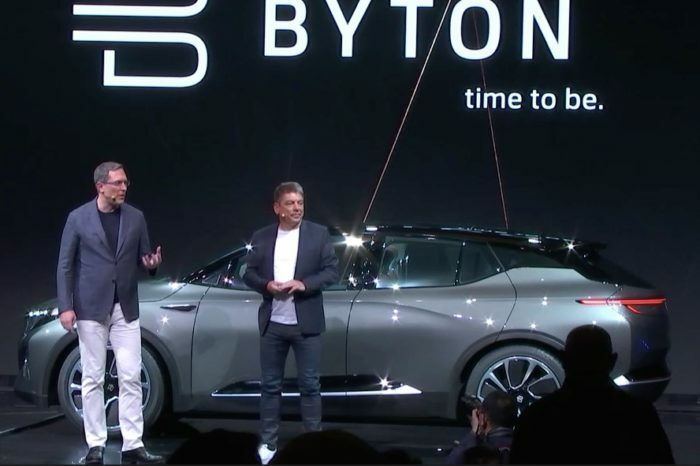 B21 is advised by Brock Pierce, Chairman of the Bitcoin Foundation; Michael Terpin, Founder of Transform Group, BitAngels, and CoinAgenda; Samson Lee, Founder & CEO of CoinStreet; Scott Walker, and angel investor and serial entrepreneur; Crystal Rose, CEO of Sensay; and Lars Rydstrom, an entrepreneur and investor. B21’s eponymous token will be used as the only form of settlement between the B21 platform and users within the B21 ecosystem. The token will be used by investors to settle fees, and to incentivize and reward referrals to the platform. The B21 token will be available in private pre-sale beginning in June 2018.